While it may seem like the summer school holidays only ended last week, the Easter school holidays in Victoria are fast approaching. The Easter school holidays start on Friday 25 March with Easter Friday and run until 10 April. Luckily Sidetracked is packed full of things for the kids to do, with the added benefit of tiring them out to let you get on with your day too. 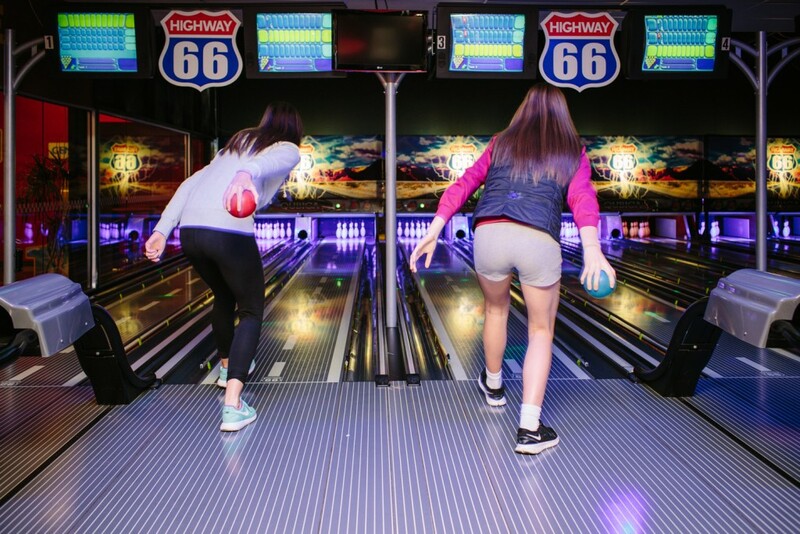 The fun starts with the Easter weekend where we’ll be open from midday until 5pm on Friday, Saturday, Sunday and Monday. After the Easter egg hunt bring the kids down to seek out even more eggs-citement. And of course our Midweek Mayhem offer is back again offering amazing value for the whole family. 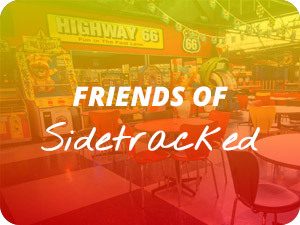 Your kids will get two hours of unlimited games, all under the roof at the Sidetracked fun-der-dome. They can battle each other in Laserforce Mission, get the perfect ten at Ten Pin Bowling, then score a hole-in-one at Mini Golf. Get the gang together and let them challenge each other. Play your favourite game for the whole two hours, or mix it up and try out each one. 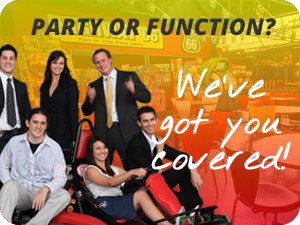 Then your kids can test their driving skills on Rookie Go-Kart or a Dodgem Car ride with a bonus upgrade. Plus don’t forget our huge range of video games and redemption games. We’ve got classic ‘Daytona’ six-seat car racing to games for the littlies like ‘Big Bertha’, ‘Wacky Gator’ and ‘Slam A Winner’. And you can all bust a few moves on our ‘Dance Revolution’ game. Midweek Mayhem lasts the whole school holidays each Monday through Friday, and there are two sessions daily. Plus we open at 10am daily during school holidays so there’s plenty of opportunities to let your kids burn off all that Easter chocolate. All the Sidetracked thrills are housed in our 68,000 square foot complex – plenty of space to let them run wild no matter the weather. Plus there’s a cafe where you can relax and take a break. Conveniently located in Oakleigh South with lots of onsite parking, you won’t have to worry about anything else these school holidays. 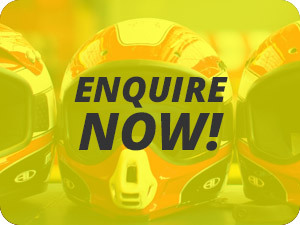 Get in touch with us to book your Midweek Mayhem session as some sessions do sell out. 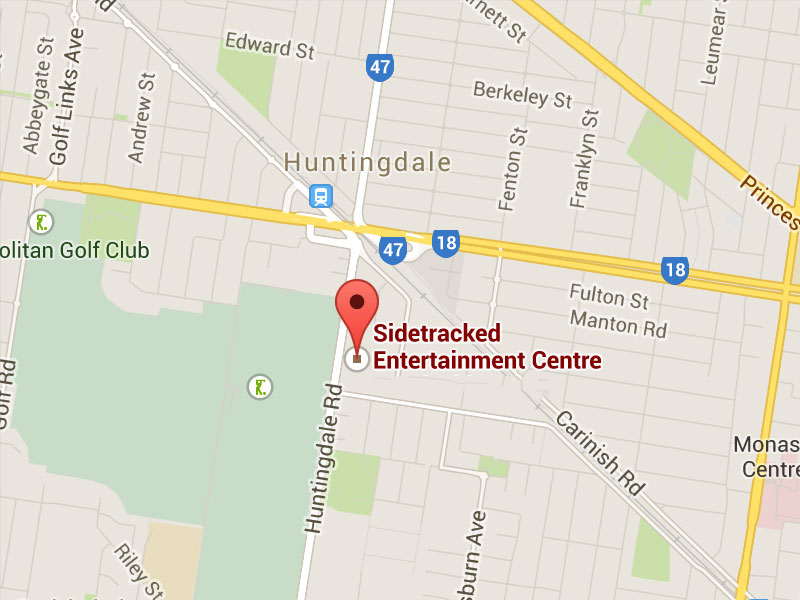 Call Sidetracked on 9562 7607 or email goodtime@sidetracked.com.au.